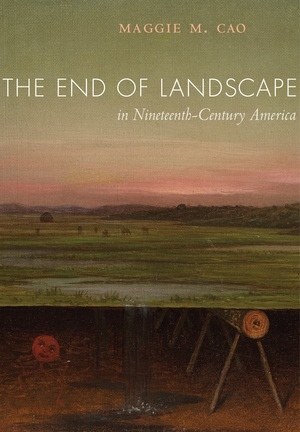 The End of Landscape in Nineteenth-Century America examines the dissolution of landscape painting in the late nineteenth-century United States. 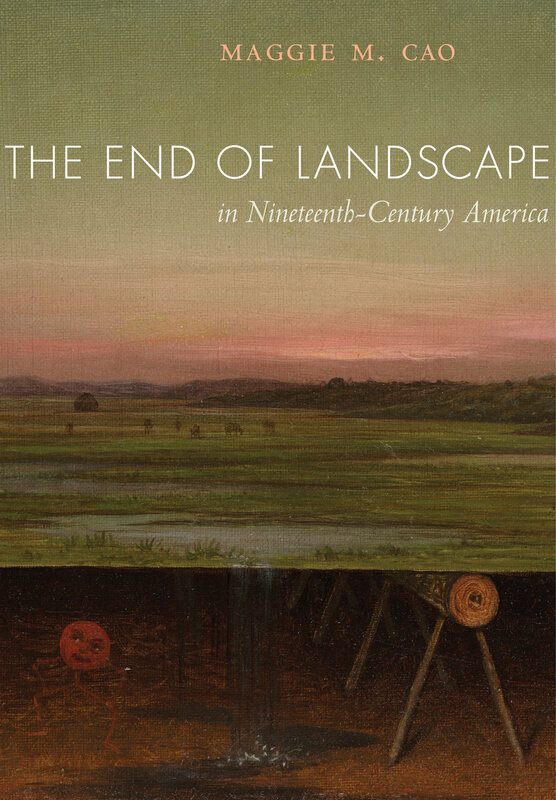 Maggie M. Cao explores the pictorial practices that challenged, mourned, or revised the conventions of landscape painting, a major cultural project for nineteenth-century Americans. Through rich analysis of artworks at the genre’s unsettling limits—landscapes that self-destruct, masquerade as currency, or even take flight—Cao shows that experiments in landscape played a crucial role in the American encounter with modernity. Landscape is the genre through which American art most urgently sought to come to terms with the modern world. Maggie M. Cao is David G. Frey Assistant Professor of Art History at the University of North Carolina at Chapel Hill.